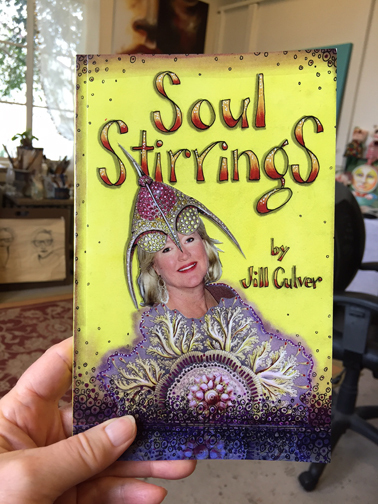 Welcome to Jill Culver Creations! My journey into painting has been a magical one. I was in my mid 40’s and had always secretly felt there was an artist in me. A corporate layoff gave me the courage to jump in and find out. I threw myself into my art and discovered my life purpose of doing ‘Soul Work’. 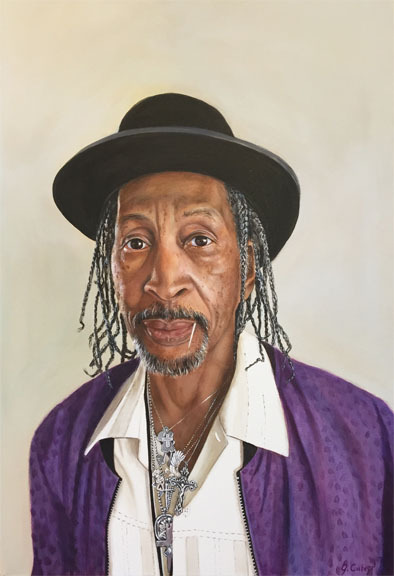 I paint two types of portraits. One is what you might consider normal portraiture. The other, very uniquely includes intuitive imagery and messages that come though in a meditative process. 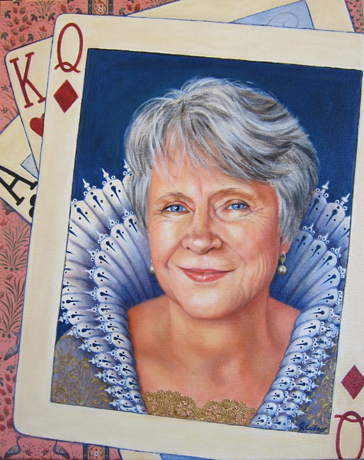 I hope you’ll enjoy browsing through the galleries of the Portraits as well as checking out my book, card decks and greeting cards below. Intuitive Portraits are a unique form of intuitive portraiture. One significant distinction is that I do not interview my clients and prefer to know little about them. Images come through a meditative process. 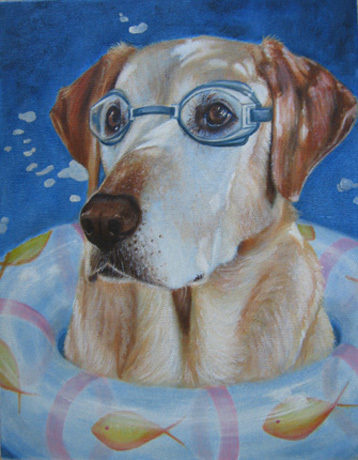 These are done in the same process as the ‘people’ Intuitive Portraits. I do not interview my clients and the imagery comes through a meditative process. 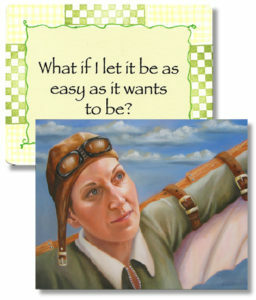 “Make it Real” Greeting Cards are about honest and real communications. They have thought-provoking quotes or comments to stir the Soul. 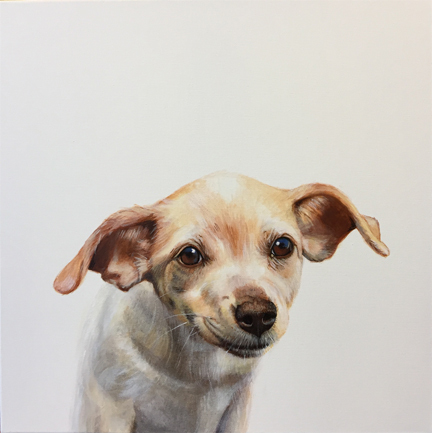 For those that prefer portraits without the intuitive imagery, these simple and elegant portraits will beautifully capture the essence and personality of your pet. I’ve always loved quotes! This book is filled with quirky artwork and thought provoking quotes and commentary to stir your soul. I love working with oracle card decks. 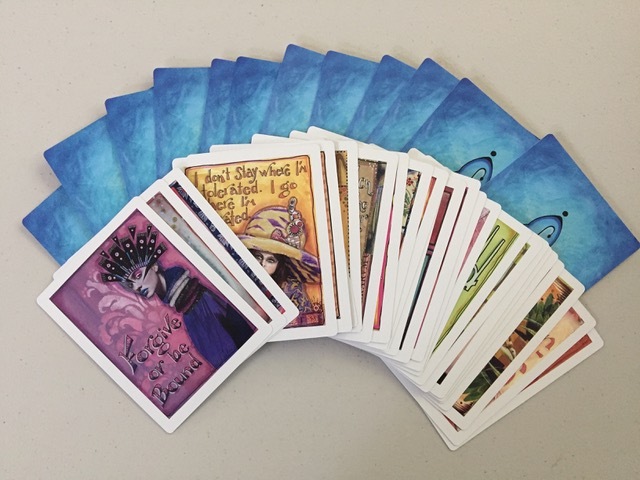 This deck includes 44 cards, each with collage artwork and a thought provoking quote. 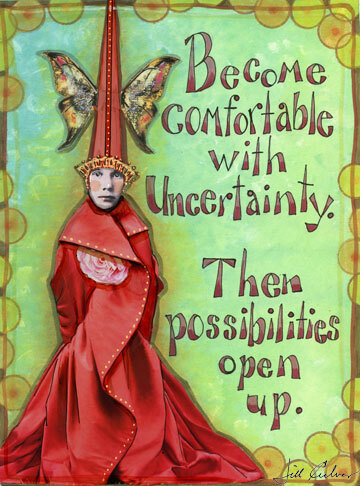 Are you introspective and looking to open your intuition and access your Soul? This card deck is a great tool to help you on your journey.